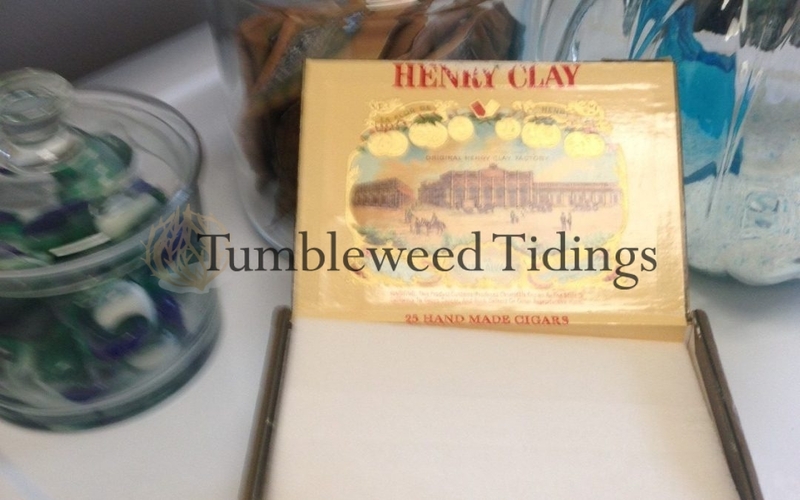 Welcome to the latest edition of the End of Month Musings at Tumbleweed Tidings! Typically this feature only covers one month, but I wasn’t quite with the program this time. So, here are just a few items worth mentioning from January, February, and March 2019. Oven Mitts: My husband was born and raised in Portsmouth, New Hampshire, and was the grandson of a lobsterman. Needless to say we get back there when we can, and when we do, it’s all about the lobster. Several years ago, we received some lobster oven mitts from my mother-in-law. They are quirky, work great, and remind us of his heritage. One day, when one of our granddaughters was here, she said she wanted to use the Crabsters. The Crabsters? I had no idea what she was talking about. 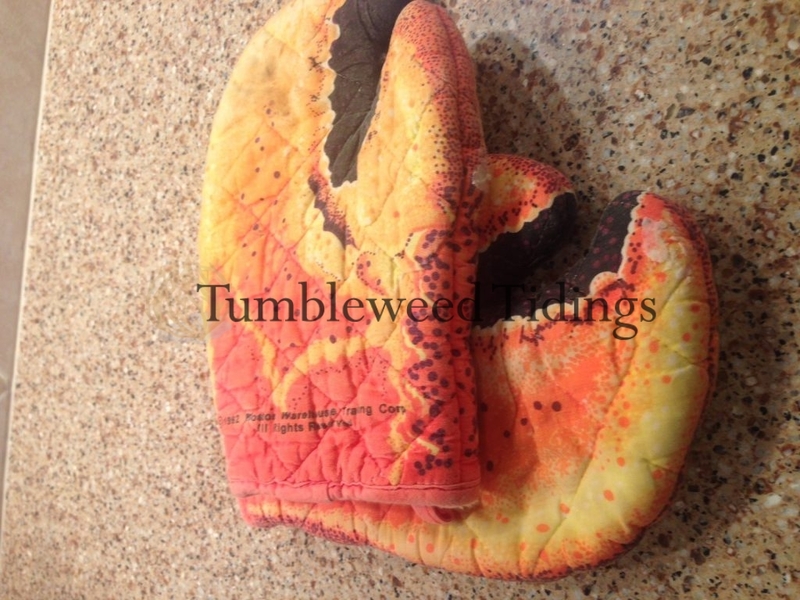 So she went to the drawer and pulled out the lobster oven mitts, and ever since we have called them that:) Over the years, the first set wore out and on a whim, I looked for them on Amazon. Score! Then recently, I noticed that the second set was getting holes in them, so Amazon to the rescue again. We have other potholders, but none as special as these. 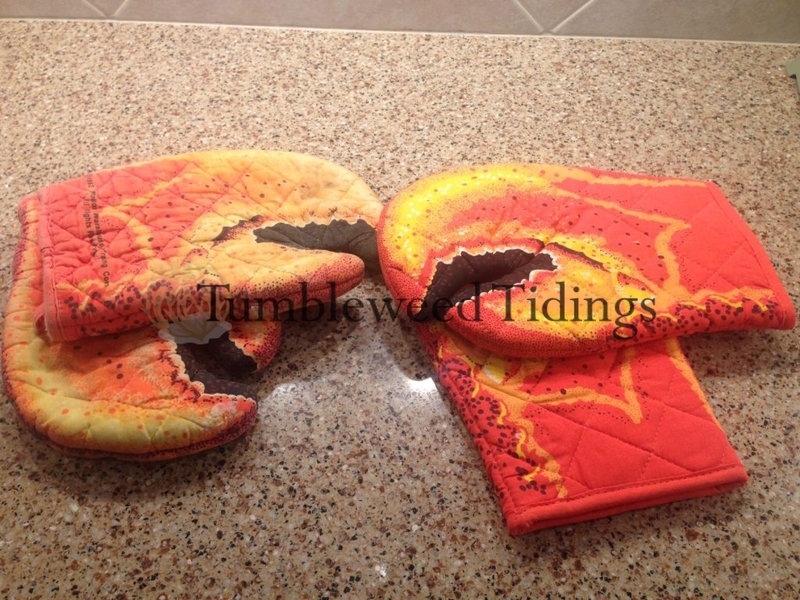 Long live the crab-lobster hybrid oven mitts! 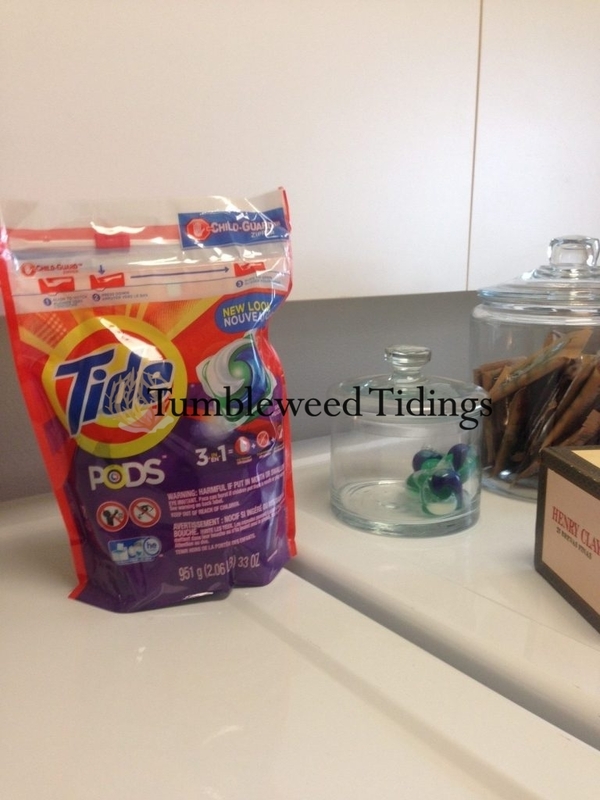 Filler Up: Do you ever have a time when everywhere you look around the house, something is empty? Well that was me in January. Between the busy-ness of the holidays, some out of town staging work, and some family illnesses, the old homestead was looking a little neglected! So I took an hour one day and literally refilled everything I could find that needed attention. Luckily, I buy refill sizes for almost all of our frequently used products. It saves money, and ensures that you will never run out of something you need. 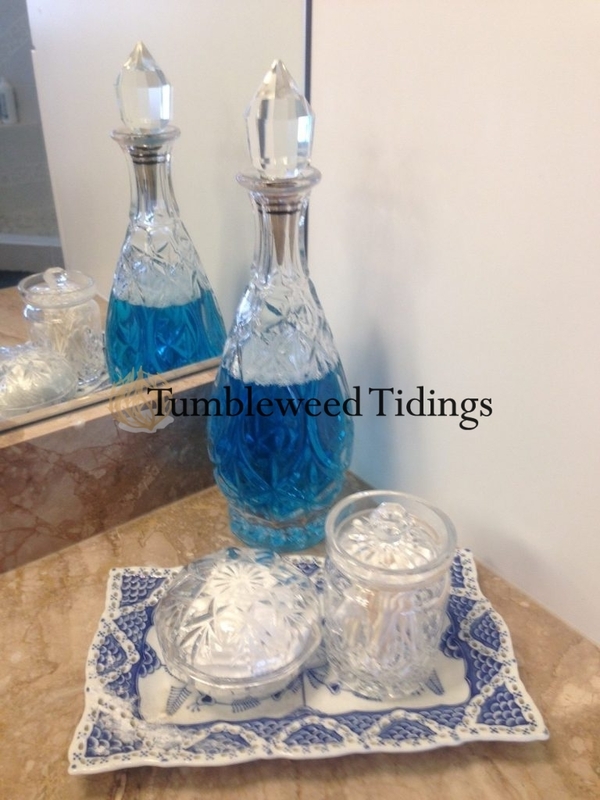 First, I refilled the salt and pepper shakers that sit on our kitchen island. 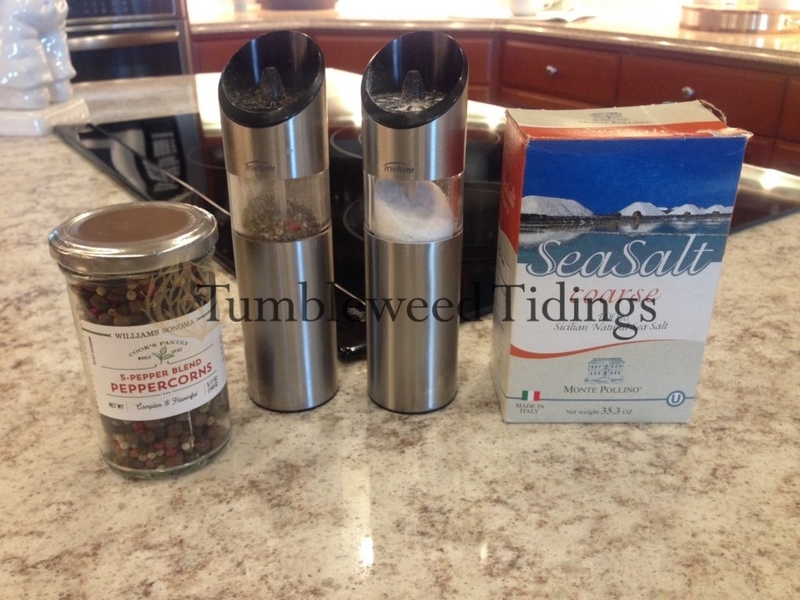 An item from William Sonoma that we received as a gift from friends a couple of years ago, these automatic S & P shakers are used daily. Next, it was on to the kitchen hand and dish soaps. Refilled with Dawn and a new foaming hand soap, and we were good to go. 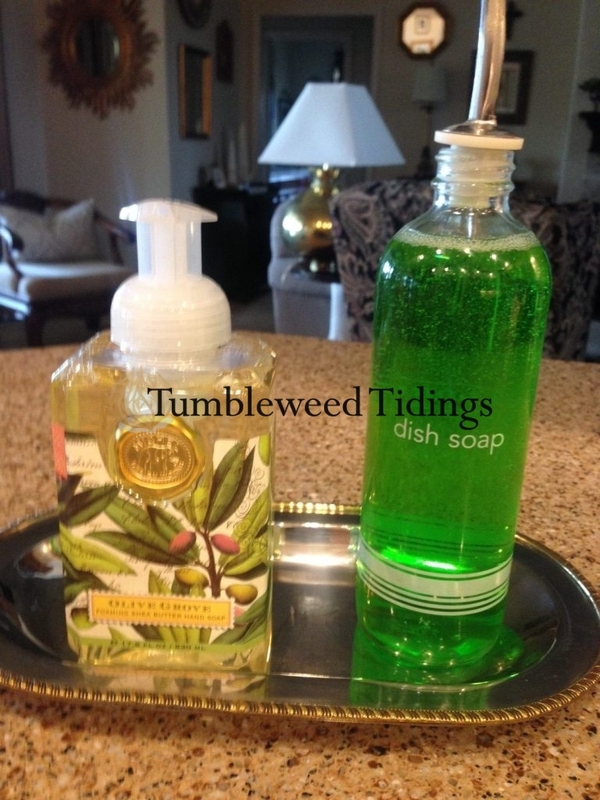 Total aside…don’t you love my new green Dawn that matches my kitchen décor:)? 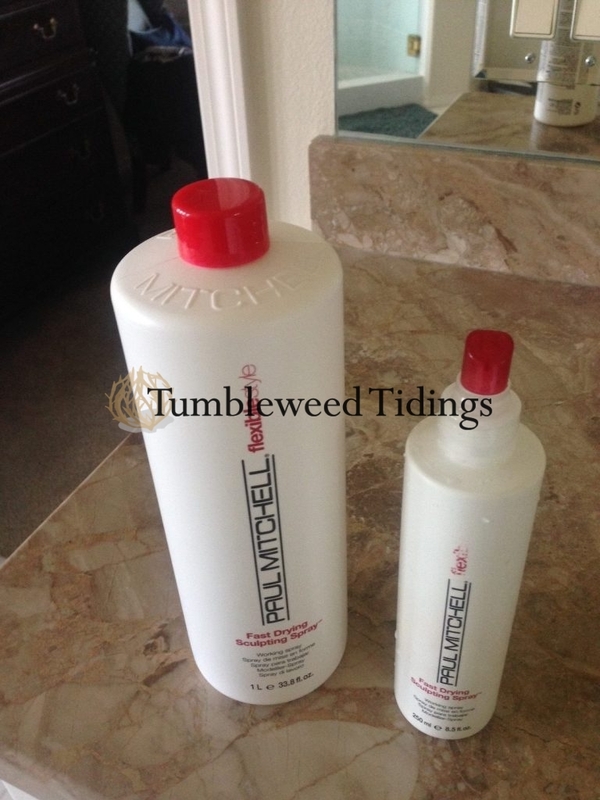 In the bathroom, I refilled the Paul Mitchell hairspray and shampoo that we use most often. Having the refill size of these items is very economical, as I wait until the salon has a Buy One, Get One special to save even more. Then it was on to the Q-tips, cotton squares and mouthwash that sit on my bathroom counter. Ah, much better! 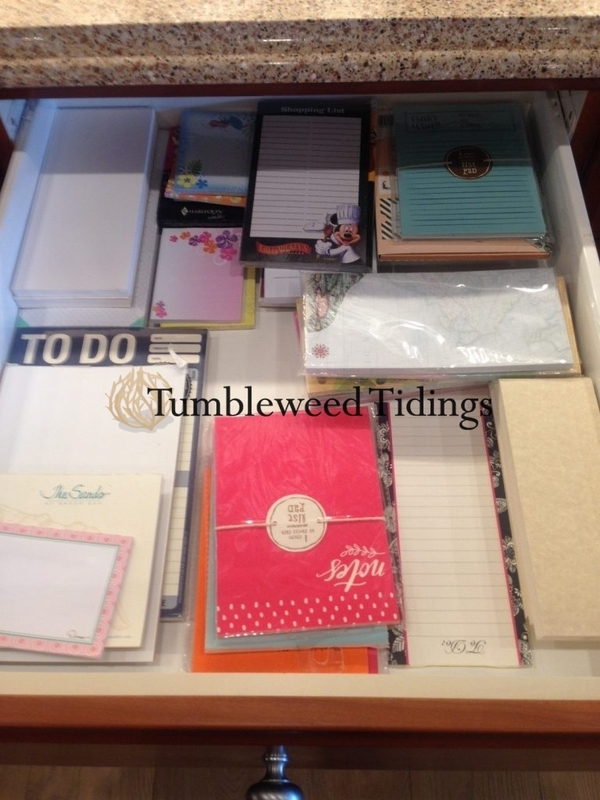 Time to Get Organized: From all outward appearances, our home looks relatively clean and organized. 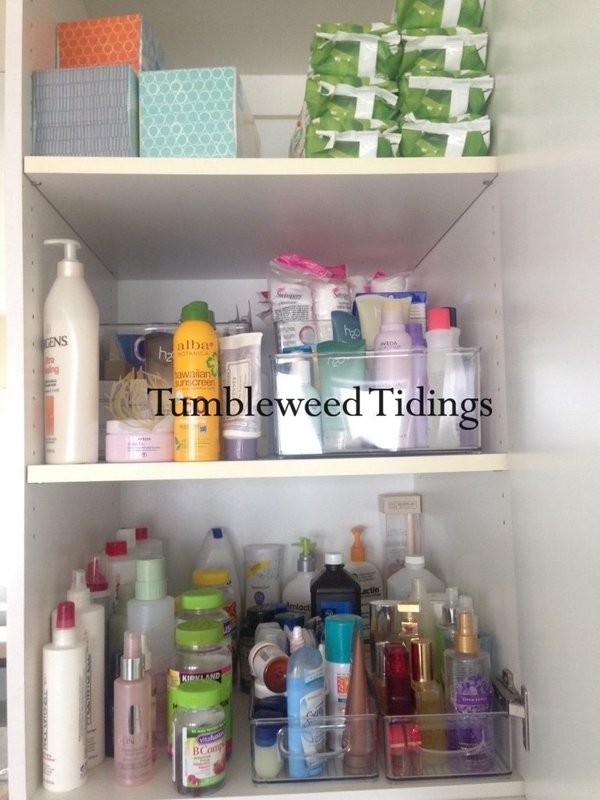 But there were closets and drawers that were turning into a bit of a cluttered embarrassment. 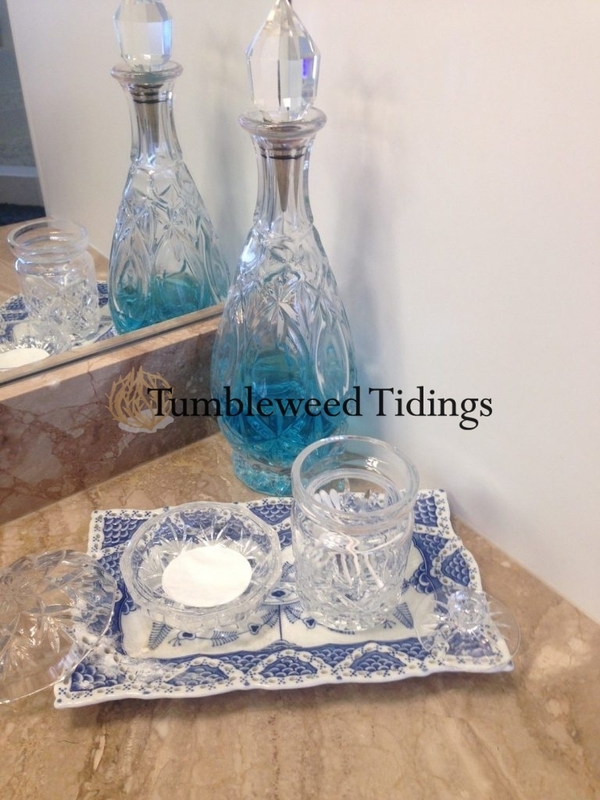 Old clothes, seasonal items, and staging décor filled every spare closet. Junk drawers and the pantry had been long overlooked. I don’t know if it was due to the Marie Kondo craze or being housebound for much of February, but I went on a tear through this house. 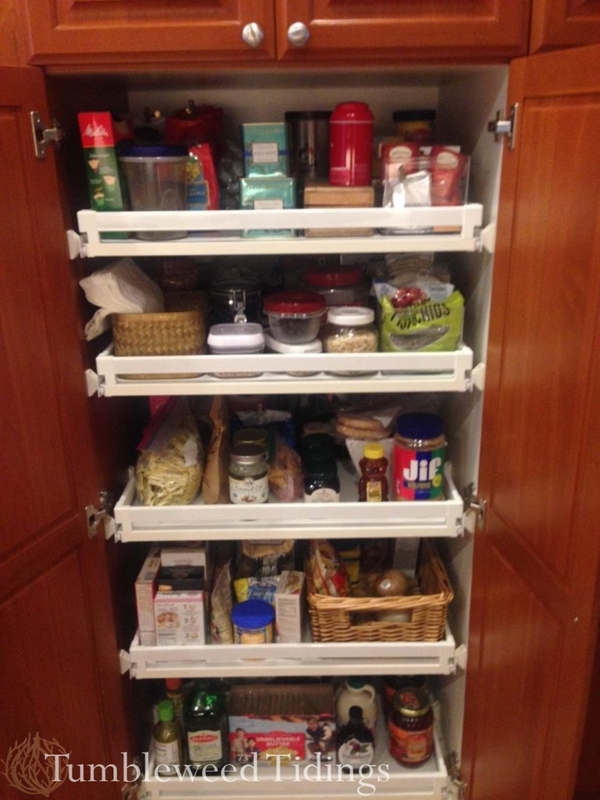 Drawers, cupboards, closets, the freezer and pantry were all cleaned out and organized. Even though I couldn’t get my car out of our neighborhood, the UPS truck managed to deliver me a never-ending stream of acrylic organizers that changed the appearance of almost every cupboard and drawer. Once I could get out, I made weekly trips to drop off bags of treasures to charity, and took nicer items to a consignment shop in Idaho. There are still a few closets to go, but the progress has been not only remarkable, it has brought a new sense of peace and order to the house, and every time I open one of these cupboards, I can’t help but smile. *Update* Since I wrote this, spring has arrived. Hallelujah!! 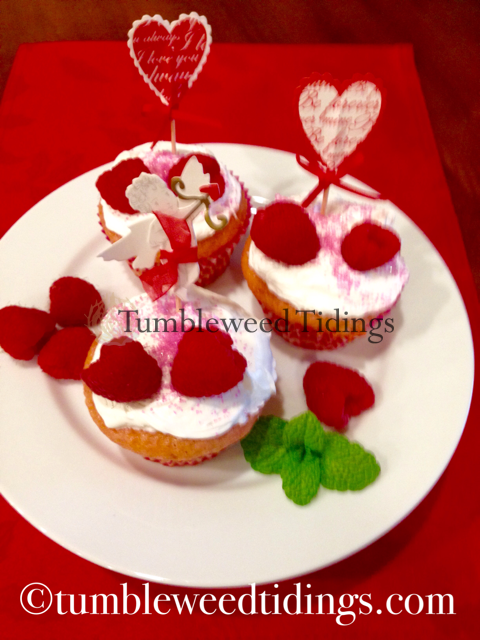 Valentine’s Day: Being a hopeless romantic, my husband often says that Valentine’s Day is my favorite holiday of the year. The Today Show: The first of February, I was in a bit of a funk. 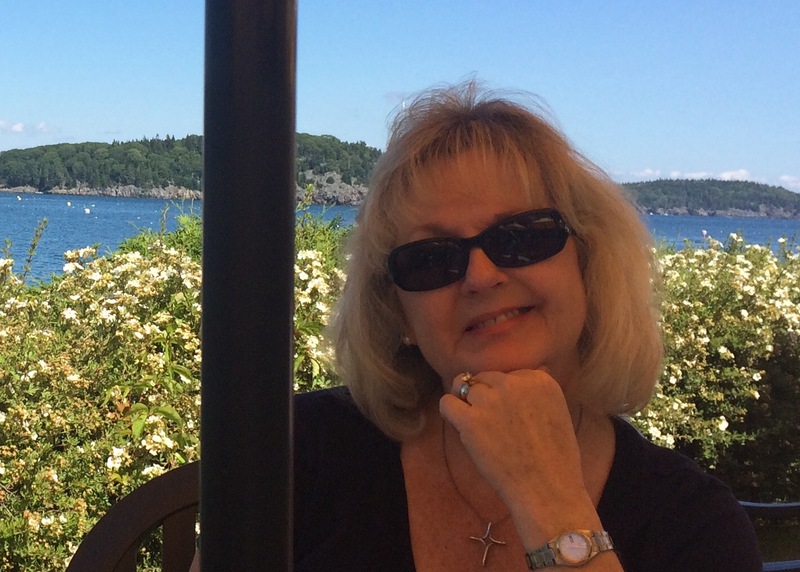 My mother was recovering from surgery in a rehab facility which was a worry, and I had come down with an epic cold and felt miserable. In the midst of this little pity party, our oldest daughter Brooke, a flight attendant for Southwest Airlines, was in NYC on an overnight. 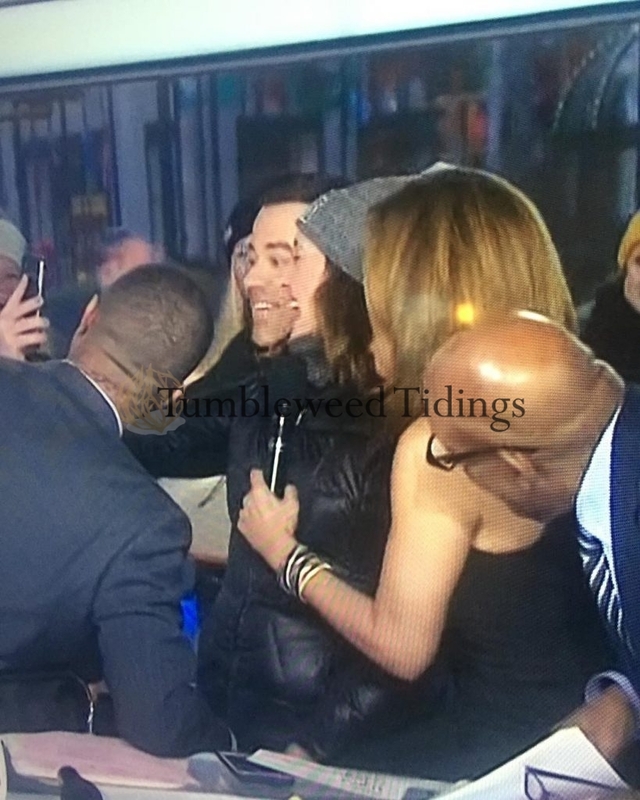 Since she and her family tape the Today Show and watch it together when she gets home, she got herself down to Rockefeller Center at 6:30 in the morning to be among the crowd outside the studio. Her sole purpose was to Facetime with her daughter Riley, soon turning 13, when Hoda and the gang came out. While waiting, she shared her plans with the producer. He said he would try to make sure Hoda came by. Since on this day it was 20 degrees outside, only 9 people came for the show. Eventually, they decided to let them just come inside the studio for the segment. And there, on national television, Hoda, Carson, Al, and the gang, called our granddaughter Riley and Facetimed with her for her birthday. Because of the time difference, Brooke was able to call me in time to notify the rest of the family, so we could all watch and tape the show. Talk about a dream come true for she and Riley, and a real day brightener for our family! Daughter Brooke, in the gray hat, with the Today Show crew, Facetiming with granddaughter Riley! Hoda talking to granddaughter Riley on the Today Show! Welcome to What???? A while back, I received something in the mail that literally shook me to the core. A Social Security Administration envelope with a “Welcome to Medicare” pamphlet inside. Seriously, how did this happen? Wasn’t it only yesterday that I was riding my bike through Pioneer Park in Walla Walla, without a care in the world? But this was no mistake. You see, on March 30th, I will be 65. And just in case I would somehow forget this memorable occasion, the Social Security Administration was only too happy to remind me. And even charge me monthly for the privilege, just to add insult to injury…Happy Birthday to me!! 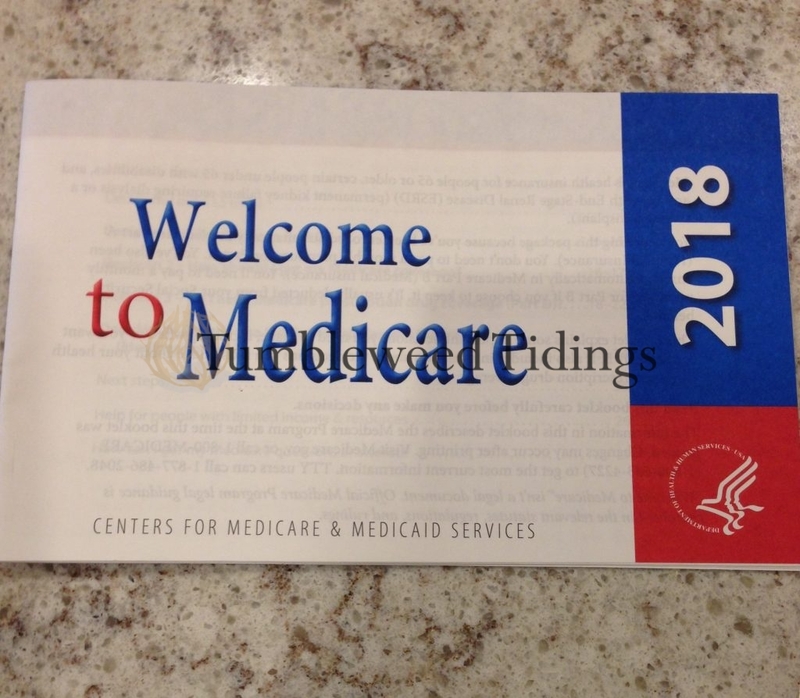 Not quite sure why it says 2018, but it’s legit…I’m Medicare eligible! Well, there you have it. 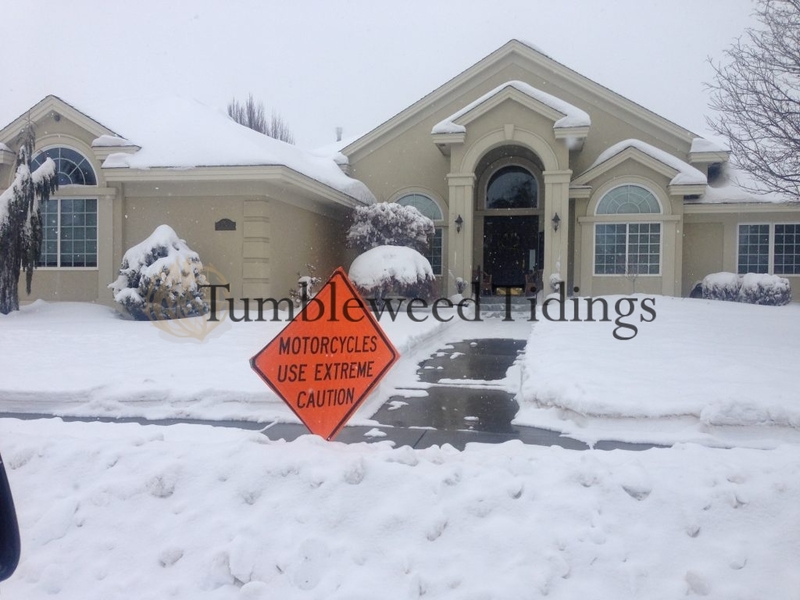 The high and low points of January, February and March 2019 from Tumbleweed Tidings. Trying to share three months of random info got a little long, and for that I apologize. Coming up in the next few weeks, I have some blog posts on the five things I learned from organizing with the KonMari method, and some fun Easter décor ideas. Stay tuned, as you won’t want to miss those!